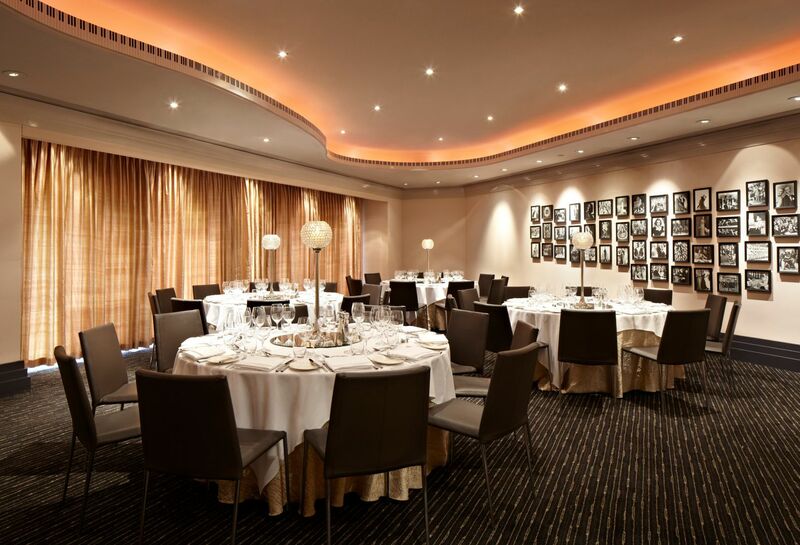 Hyatt Regency Perth is a unique, purpose built facility catering for residential conferences, seminars, product launches, exhibitions, meetings and events. 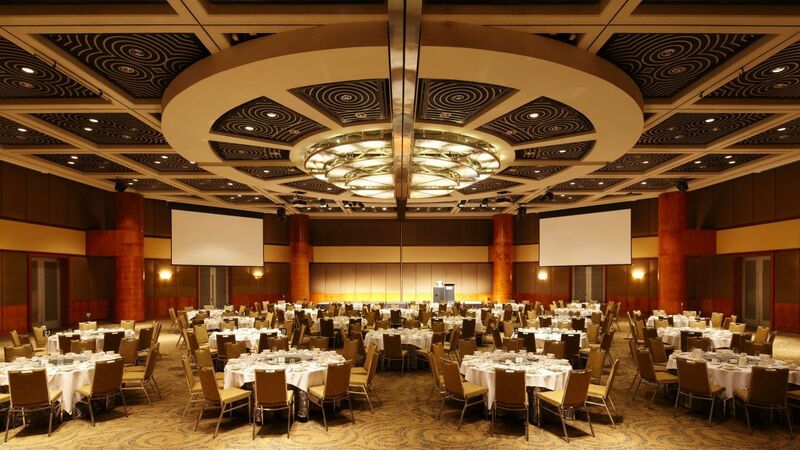 With superb event and banqueting facilities, Hyatt Regency Perth offers over 3,000 sqm of dynamic event space, including meeting rooms, ballrooms and private dining suites. 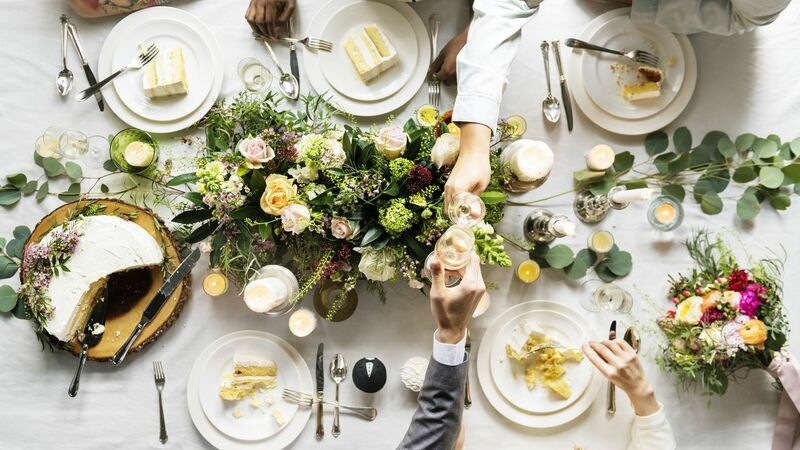 Whether you’re hosting an executive business meeting or a gala social occasion, our longstanding history of excellence in events catering and service ensures the top choice venue for your next event in Perth. 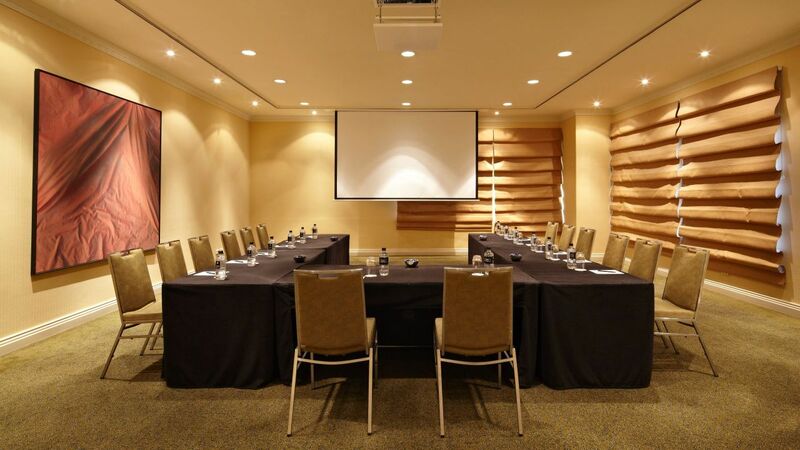 Hyatt Regency Perth offers 16 meeting & event spaces, including two ballrooms, allowing for flexibility and choice. 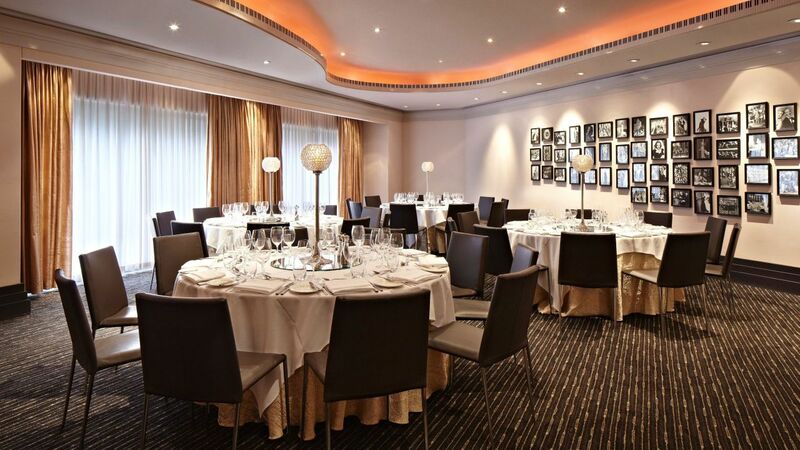 Your booking includes state-of-the-art audio-visual equipment, a dedicated in-houseAV & Events team and extensive catering options. 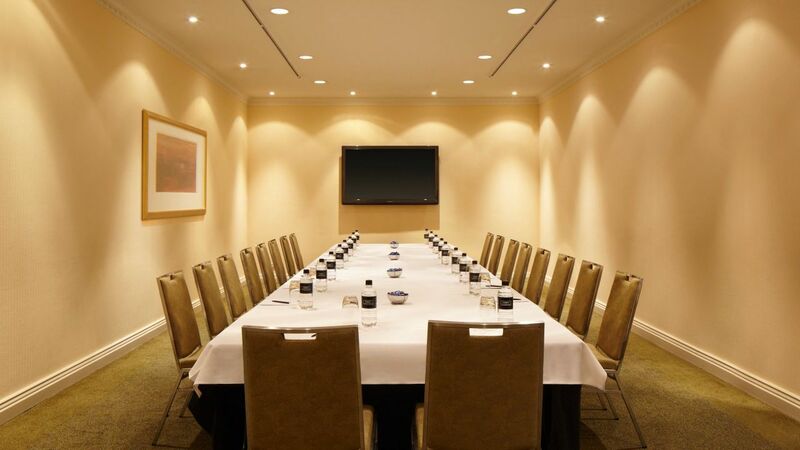 Positioned close to Perth’s CBD, Hyatt Regency Perth’s ideal location, combined with our extensive banquet facilities and flexible event spaces, make our meeting and event venues a premier choice in Perth. 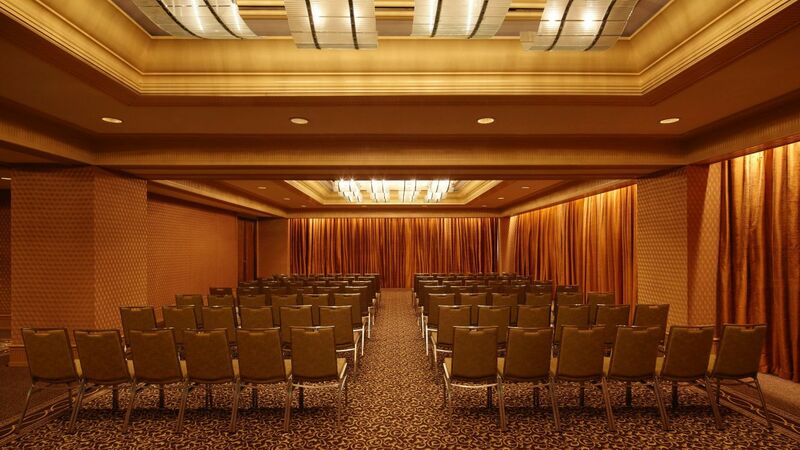 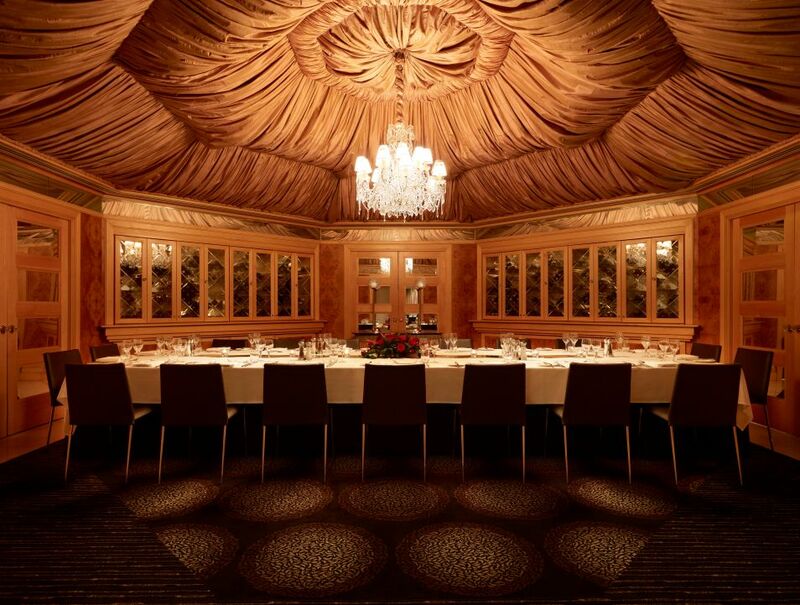 From intimate ceremonies to the grandest of celebrations. 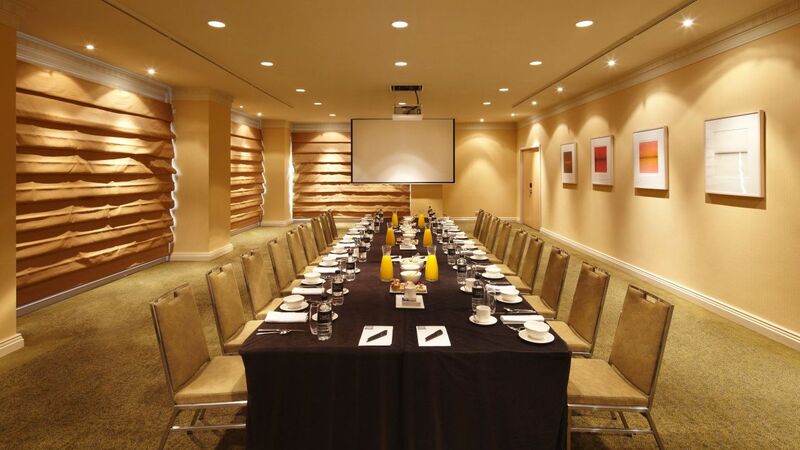 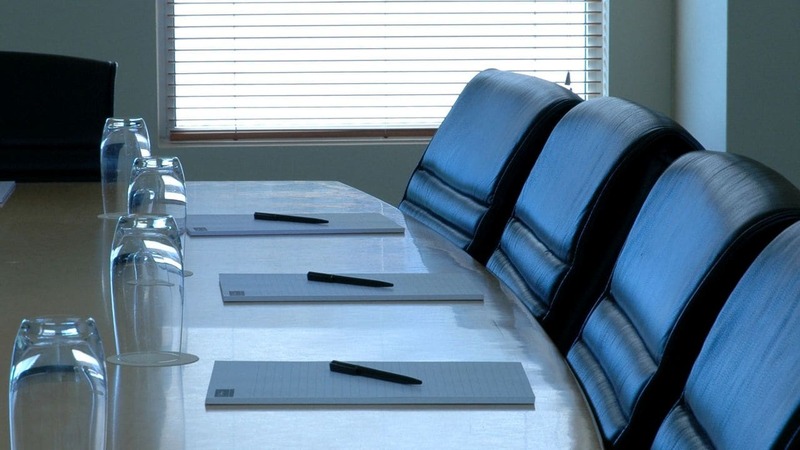 Meetings are made easier with dynamic spaces equipped with the latest facilities. 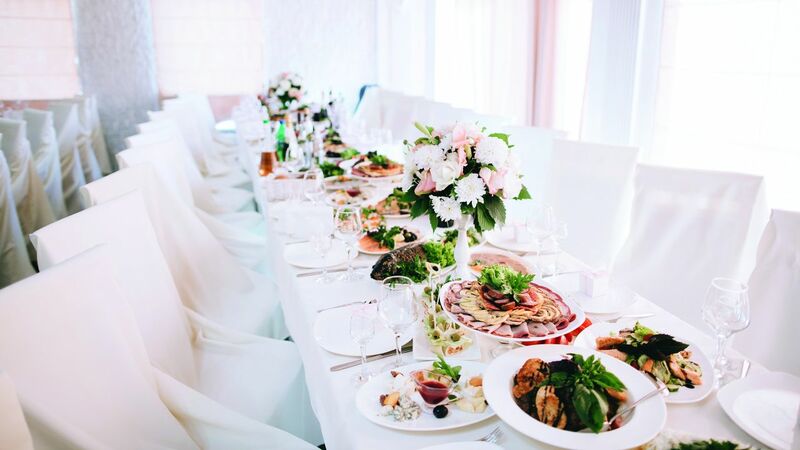 Create an inimitable event concept with the help of our team.